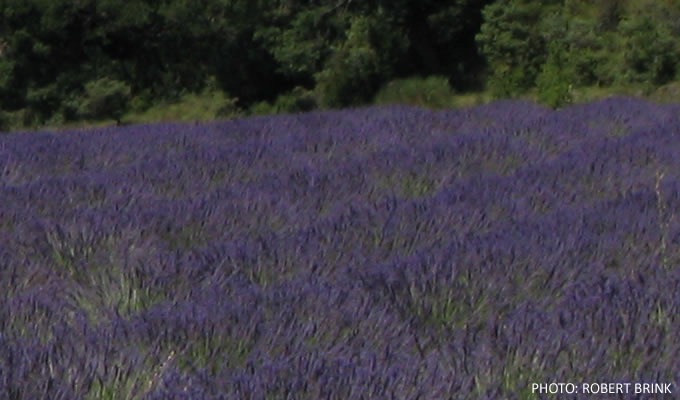 Lavender is not only beautiful and fragrant, it holds a long and significant place in history as well. 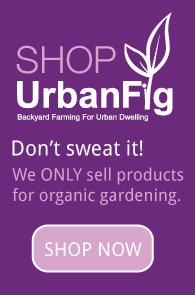 Rather than go to the expense of buying lavender and lavender scented products, why not skip the middle man and grow lavender in your urban garden? The time you spend will be well-rewarded with the sweet scent and incredible purple blooms. It is not recommended to grow lavender from seed because the resulting plant will not be true to the characteristics of the parent plant. The good news is that it is easy as pie to propagate lavender from cuttings or layering. This is best done in spring when the root system will be at its most active. For a cutting, simply trim a small piece of lavender between 4 and 6 inches long. Dampen the end and dip in rooting compound, then carefully press the cutting into a sandy soil mixture that has been dampened but is not wet. While lavender is well-known for being drought tolerant, a new plant will need regular watering for the first year while it establishes. Lavender will grow well in containers because they thrive when the root ball is in close quarters.